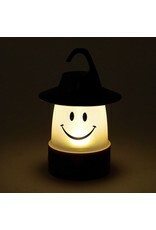 Know what's better than a lantern? 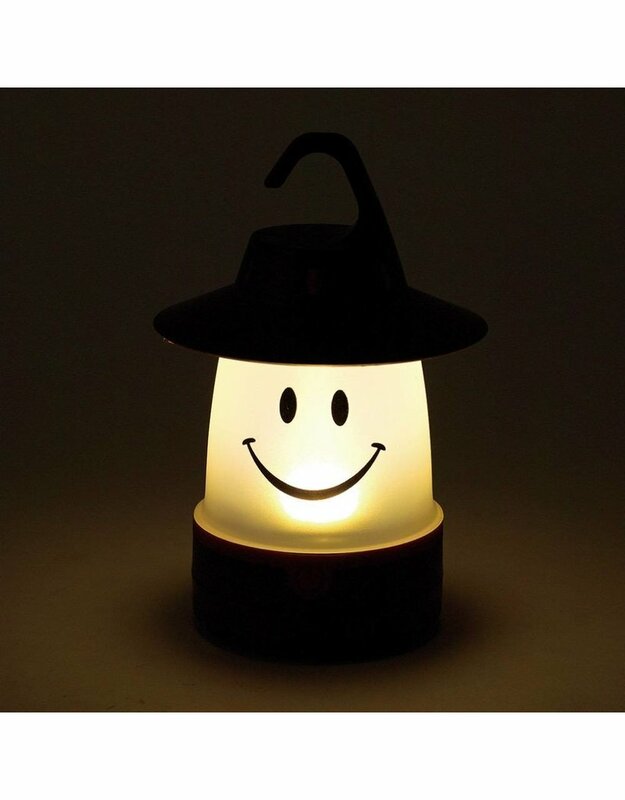 An LED smiling lantern. 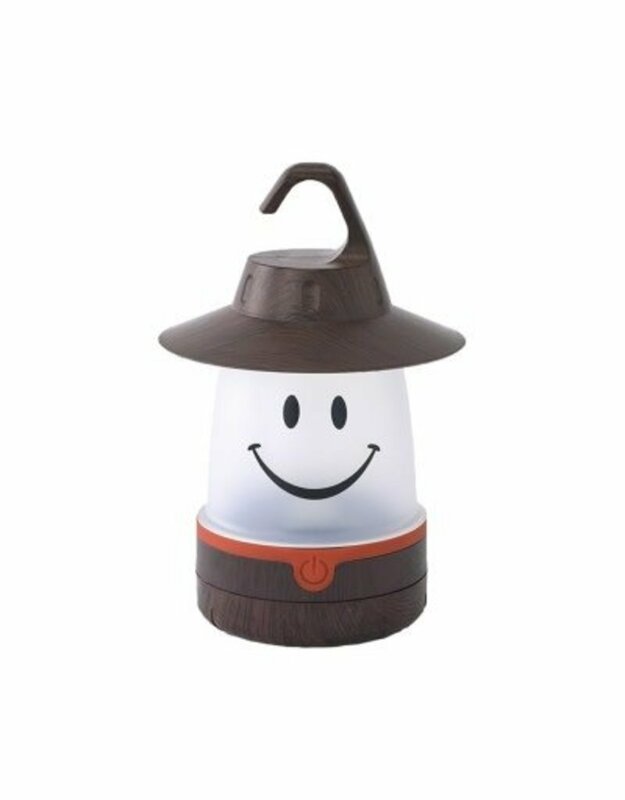 This three piece light runs on batteries, so whether it's hanging in a bedroom or sitting next to a bunk in a cabin, it's sure to be a hit! Turns On/Off by pressing the button on the front.